We strive to make our Sunday services an enjoyable time for everyone who visits, from the single professional to the families with a minivan full of kids. We believe that our services are a place where you can connect with God—no matter your age or where you are in your faith journey. Here at RiverLife, we love kids! That's why we have created a fun, engaging, and interactive kids ministry where children learn about God and His love every week. Every Sunday, 6th - 12th graders gather during service to talk about life, have fun together, and discover what it looks like to follow Jesus for themselves. Our service is filled with smiles, moving songs, and inspiring teaching. We're relaxed and casual; come just as you are. And be prepared to encounter God. Each Sunday after service we have a one-hour class designed to help you grow spiritually, emotionally, and relationally. Each month we cover a new topic. (Check out our Events Calendar for current offerings.) Think of them as adult Sunday School, but more awesome. They are interactive and discussion-based; we laugh and learn together. They run from 11:45am - 12:45pm downstairs in the youth room. Be prepared for God to use them to shape your life and faith. We want to be a church that makes a difference in our community. That’s why we partner with local non-profit organizations to care for and serve those in need. 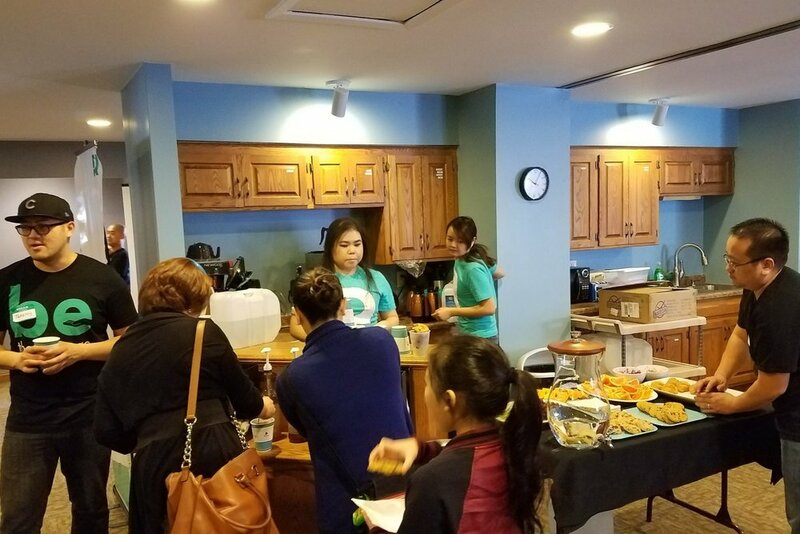 We've packed hygiene kits for the homeless, collected backpacks full of school supplies for low-income students, provided weekend meals to at-risk kids, and even helped clean up a couple parks in St. Paul. 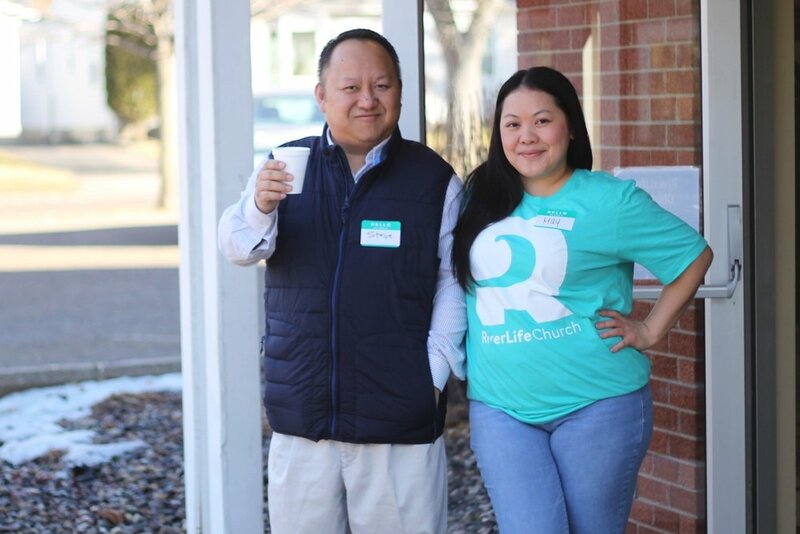 We've also managed on having some fun along the way by participating in community events, such as the Little Mekong Night Market and Hmong MN Day at the State Fair. Is there an area of community involvement that you're particularly passionate about? Thank you! Alicia Thoj, our Community Engagement Director, will follow up with you shortly. Every week God is touching lives at RiverLife, and you can be a part of it. Here are 30 different ways you can make a difference, from setting up lights to teaching kids. Find something you like and sign up a FIRST SERVE, where you can try it for a day. If you like it, stay. If you don't, we can find something else that fits you better. Also, you determine how much time you're able to commit—weekly, biweekly, or even monthly. Are you good at something you don’t see here? Talk to us and we’ll find a way for you to contribute your unique skills. Count attendance, help seat people, etc. Walk the parking lots a few times during service. Be on-call for medical needs & emergencies. Pray during service and with people after service. Set up nursery. Care for infants during service. Review provided lessons. Set up classroom. Lead activities, play games, teach lesson. Prepare songs. Lead kids in praise and worship. Check in kids. Assist all three rooms and assist wherever necessary. Practice music. Attend rehearsals. Set up. Perform sound checks. Play/sing during service. Tear down. Set up. 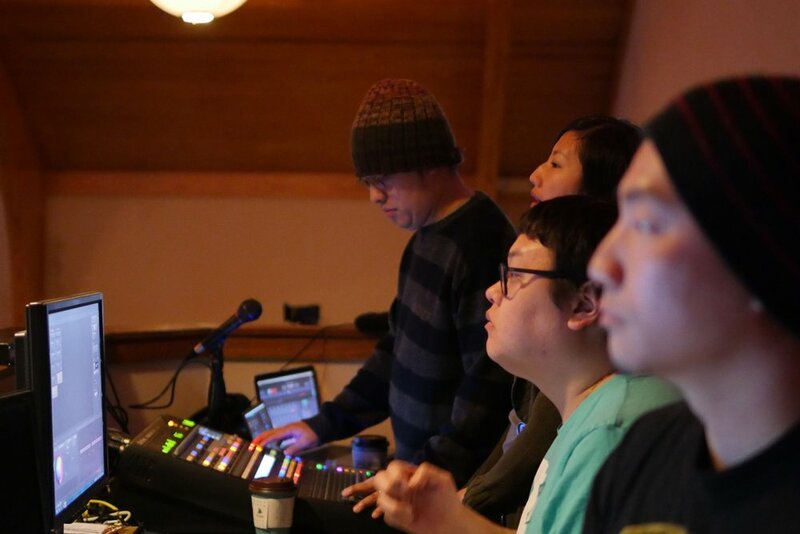 Mix sound during service. Tear down. Set up projection equipment. Coordinate slides with speaker. Run slides during service. Tear down. Set up lights. Cue scenes in service. Tear down. Assist first time guests. Oversee cafe & servers. Set up cafe. Serve coffee & snacks. Tear down. Greet people with a smile as they arrive and leave. Direct people. Provide assistance where helpful. Edit sermon videos and post online. Create videos for events, sermon series, etc. Design sermon series logos, flyers, web graphics. Manage church’s web site. Update content. Analyze web traffic patterns for improvements. Manage church’s Facebook page. Analyze web traffic patterns. Explore new directions. Document the life and story of the church and its people through photos. Draw, paint, sculpt—tell powerful, visual stories on stage, in the lobby, with the kids, and even online. 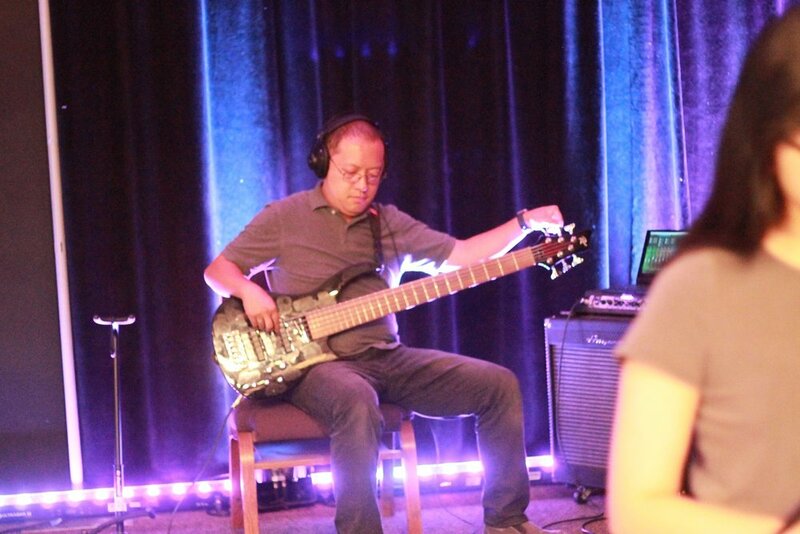 Create compelling on-stage environments to support sermon series and seasonal themes. Misc. Stuff: Data entry, shopping, deliveries; etc. Watch kids during Life Groups, meetings, etc. Do you know which team you would like to serve on? If not, that's okay. We can talk about some options. Thank you!. One of our Team Leaders will follow up with you shortly. Sometimes life is hard—that illness that rattles your family, that argument with your spouse that keeps coming up, or those questions with no easy answers. During these times God can feel distant, and it's nice to have someone to talk with and pray for you. We are available whether for a hospital visit, prayer for your house, marriage counseling, grief support (including funeral services), or anything else to help strengthen your physical, emotional, and spiritual health. Contact us for more information. We love sharing with others what God has given to us. Our church makes a great venue for your small- to medium-sized wedding, birthday party, bridal shower, or family celebration. Our sanctuary can hold 200 people and our banquet setup (tables & chairs) can accommodate around 100 people. For more information and to check availability, visit our Facility Rental page.